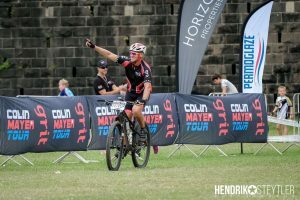 Colin Mayer became a cycling legend at the tender age of 30. 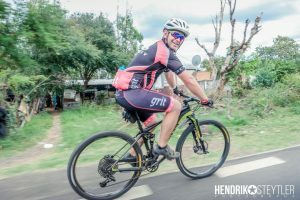 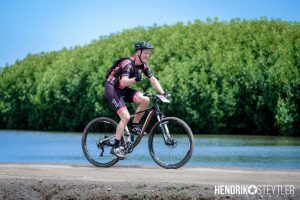 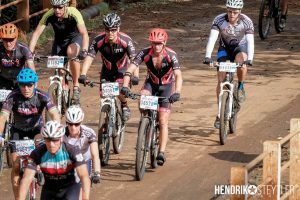 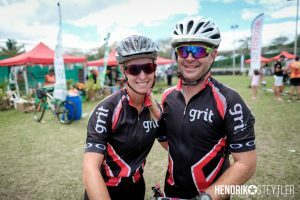 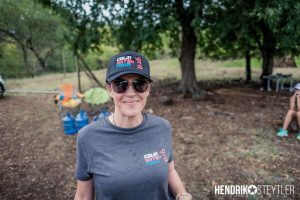 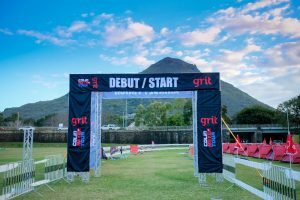 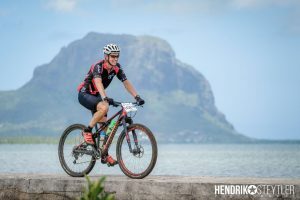 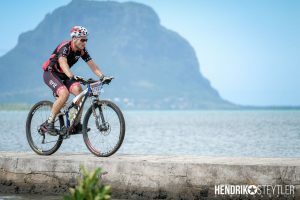 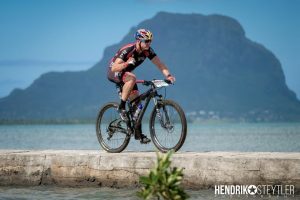 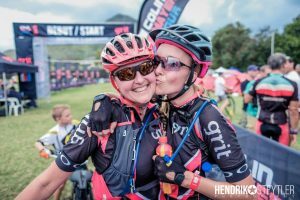 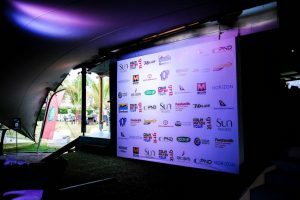 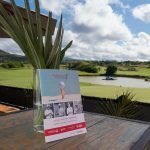 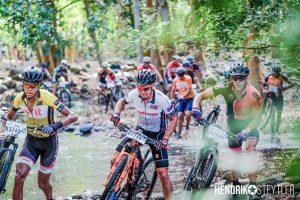 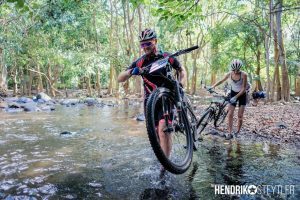 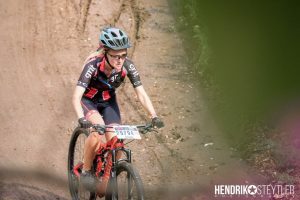 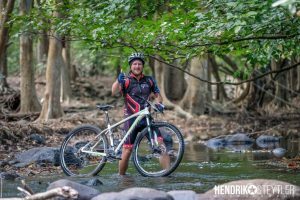 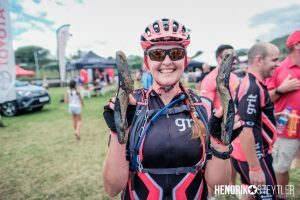 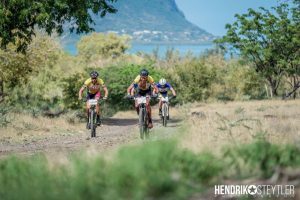 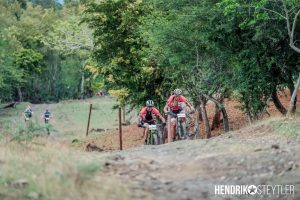 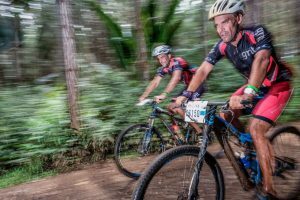 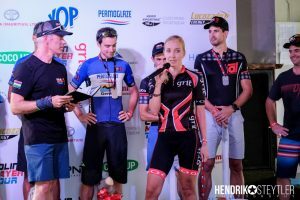 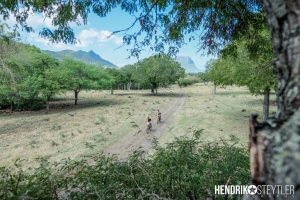 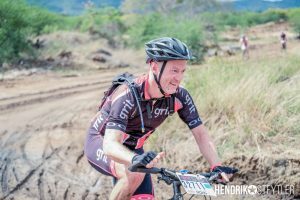 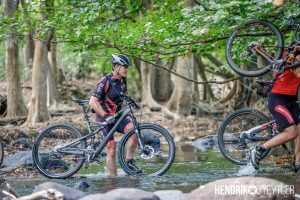 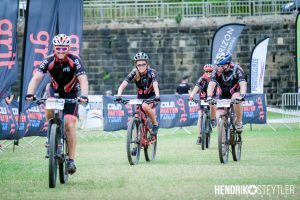 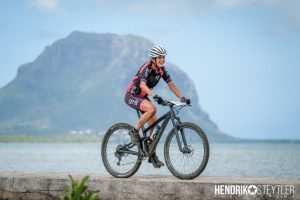 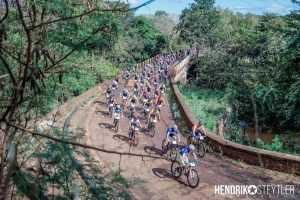 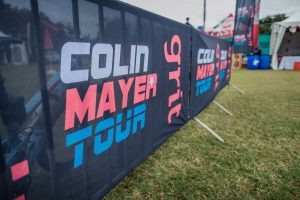 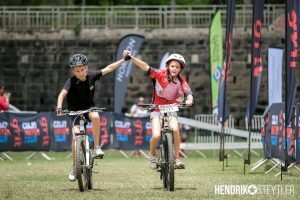 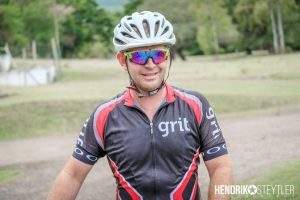 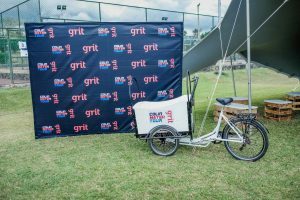 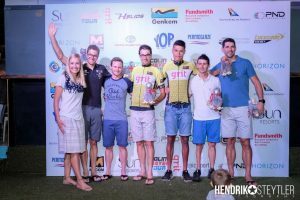 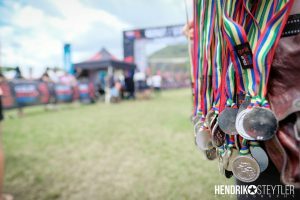 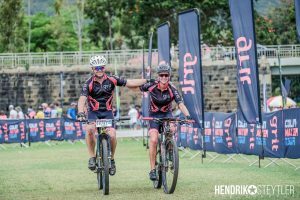 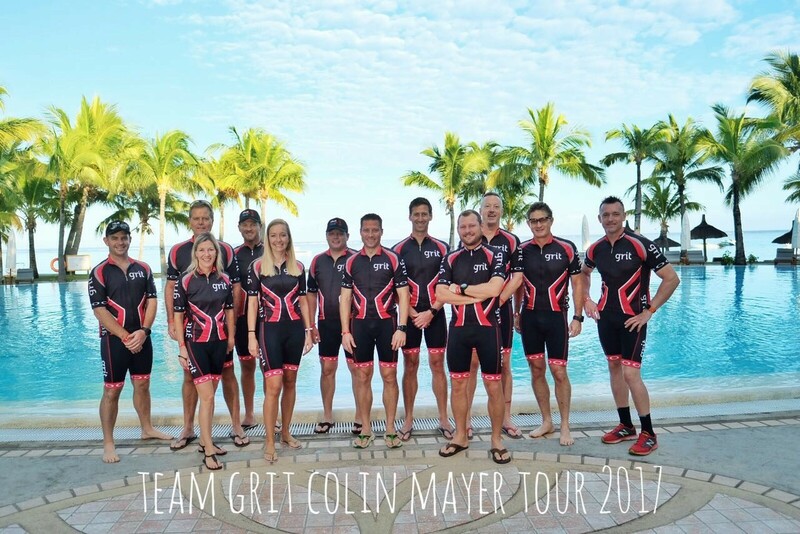 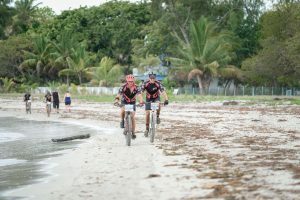 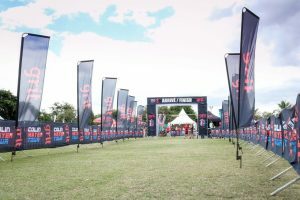 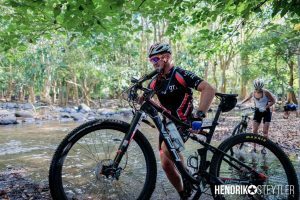 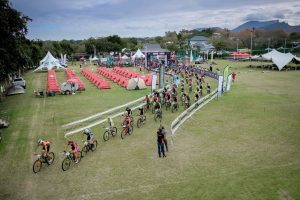 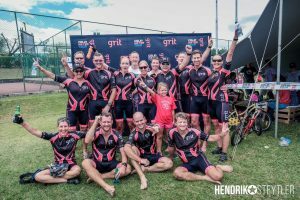 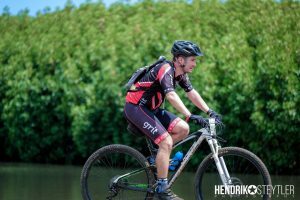 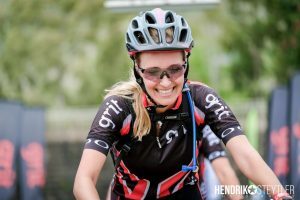 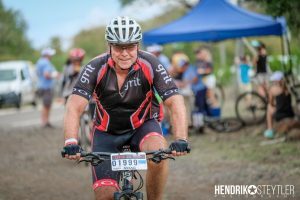 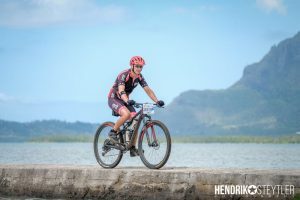 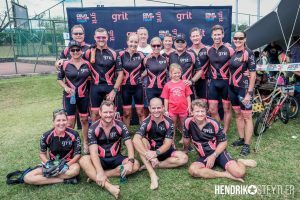 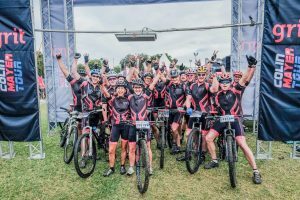 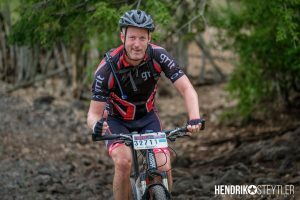 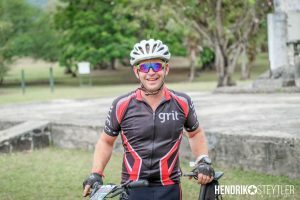 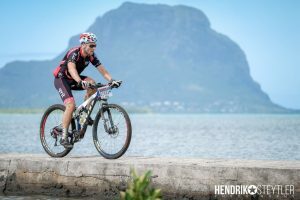 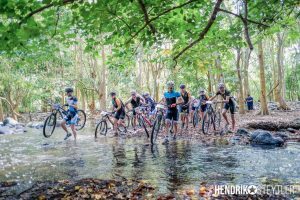 We commemorate his legacy through the Colin Mayer Tour, which aims to inspire riders throughout Mauritius to push themselves beyond their limits and to bring people together who have a shared passion. 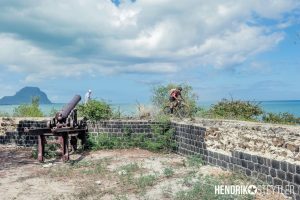 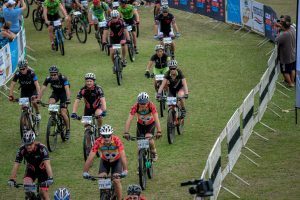 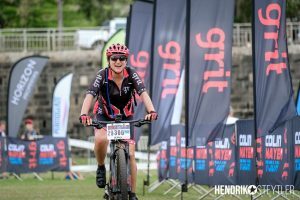 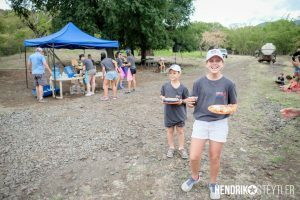 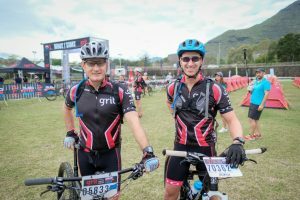 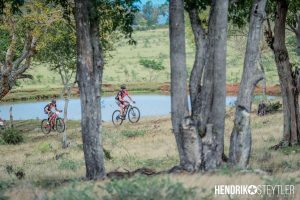 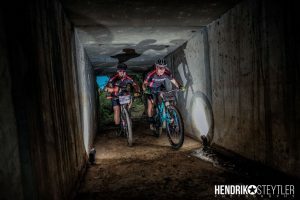 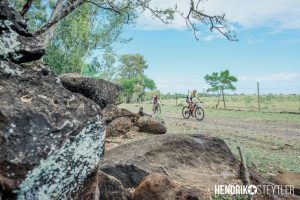 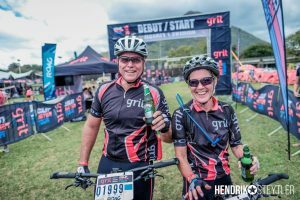 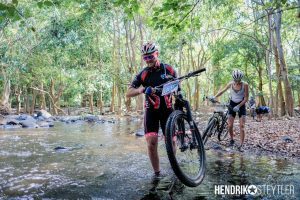 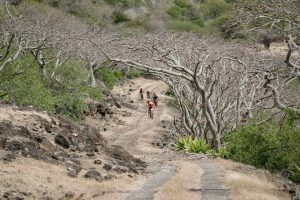 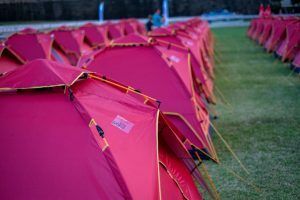 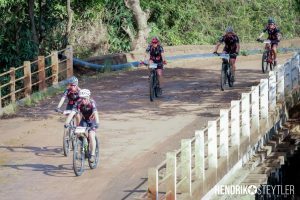 Biking fanatics got to explore the scenic coastal tracks to dense woodlands, breathtaking slopes, traditional saltpans and never-before-ridden game farms.